Unlike the SSL Server Test, which only checks a website's TLS implementation, Mozilla's Observatory scans for a wide range of web security mechanisms. Those include cookie security flags, Cross-Origin Resource Sharing (CORS), Content Security Policy (CSP), HTTP Public Key Pinning, HTTP Strict Transport Security (HSTS), redirections, subresource integrity, X-Frame-Options, X-Content-Type-Options, X-XSS-Protection, and more. The tool doesn't only check for the presence of these technologies, but also whether they're implemented correctly. What the tool doesn't do is scan for vulnerabilities in the actual website code, something that already exists in a large number of free and commercial tools. In some respects, achieving a secure website configuration -- using all the available technologies developed in recent years by browser makers -- is even harder than finding and patching code vulnerabilities. "These technologies are spread over dozens of standard documents, and while individual articles may talk about them, there wasn’t one place to go for site operators to learn what each of the technologies do, how to implement them, and how important they were," King said in a blog post. This difficulty in finding easy-to-understand resources about these website security features has contributed to their low adoption rate, reflected in a scan of 1.3 million websites performed with Observatory. Only 121,984 received a passing grade. 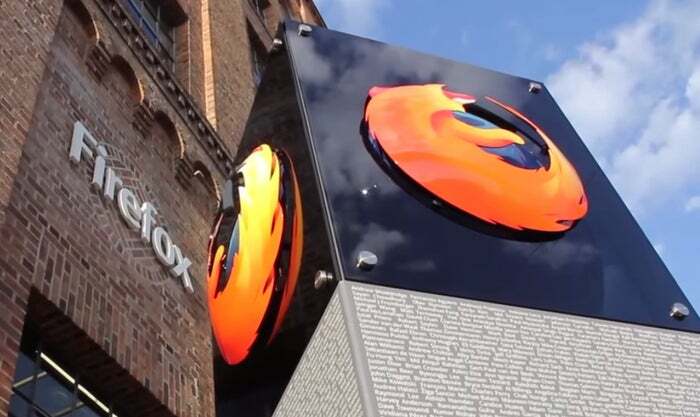 Some of Mozilla's own websites were among those that failed the test. For example, when it was first scanned with Observatory, addons.mozilla.org, one of the organization's most important websites, received an F. The issues have since been fixed and the website is now rated A+. The Observatory test results are presented in a user-friendly manner with links back to Mozilla's web security guidelines, which have descriptions and implementation examples. This allows website administrators to more easily understand the issues detected during the scan and to prioritize them. "Of course, the results for the Observatory may not be perfectly accurate for your site -- after all, the security needs of a site like GitHub are a good deal more complicated than those of a personal blog," King said. "By encouraging the adoption of these standards even for low-risk sites, we hope to make developers, system administrators, and security professionals around the world comfortable and familiar with them." The code behind Observatory is open source. An API and command-line tools are available for administrators who need to scan a large number of websites periodically or who want to perform those scans internally.